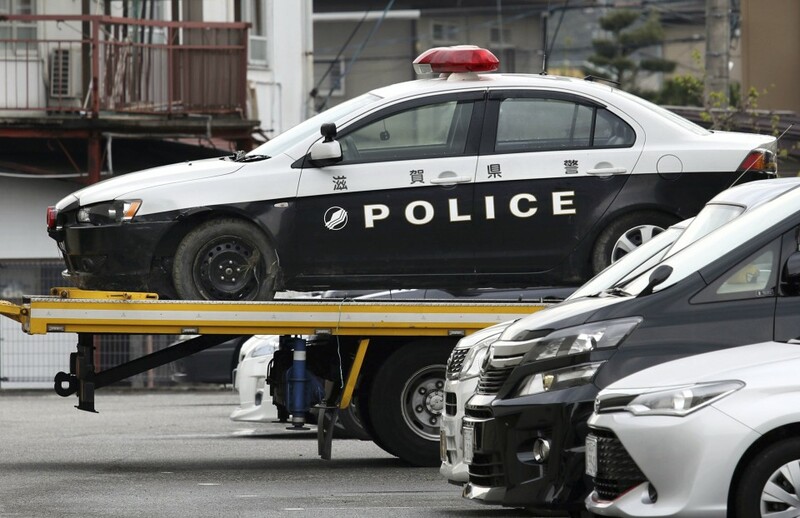 A police sergeant was shot to death at a police box in western Japan late Wednesday, and a 19-year-old fellow officer was arrested on suspicion of his murder early Thursday after several hours on the run with a handgun, investigators said. Akira Imoto, 41, was found collapsed with bullet wounds to his back and head at around 8:45 p.m. at the police box in front of JR Kawase Station in Hikone, Shiga Prefecture, they said. He was later pronounced dead at a hospital. Police detained the 19-year-old officer who had been on duty with Imoto at around 1:35 a.m. Thursday in the neighboring town of Aisho. He was subsequently arrested on suspicion of murder and has admitted to the allegation, police said. According to investigative sources, the teenage officer confessed to shooting Imoto, who was in charge of training him, because the senior officer "yelled at" him. 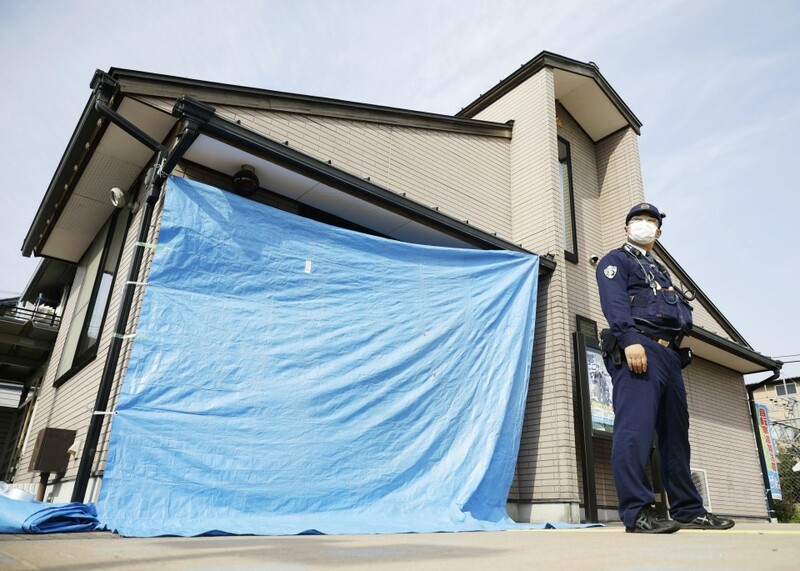 The National Police Agency said it believes the incident is Japan's first murder case by a teenage police officer. NPA Commissioner General Shunichi Kuryu said at a press conference in Tokyo it is also the first case of a police officer using a handgun to murder a fellow officer. "It's extremely regrettable," he said. The Shiga prefectural police said they found no indication of problems in the behavior of either officer prior to the shooting. While complaining about Imoto, the junior officer also told the investigators he "was rigid, but properly guided me," the sources said. The senior officer is believed to have been shot from behind as he was found in a seated position slumped over a desk. He was still wearing his handgun, which showed no signs of having been used. While at large, the younger officer was apparently carrying his handgun with up to three bullets remaining. The gun was found in the town of Toyosato, adjacent to Aisho, at about 7 a.m. Thursday. Given the gravity of the case, the Shiga prefectural police temporarily released the 19-year-old officer's name and photo despite his being a minor. Japan's juvenile law, which stipulates different treatment from adults, bans reports identifying underage criminals. 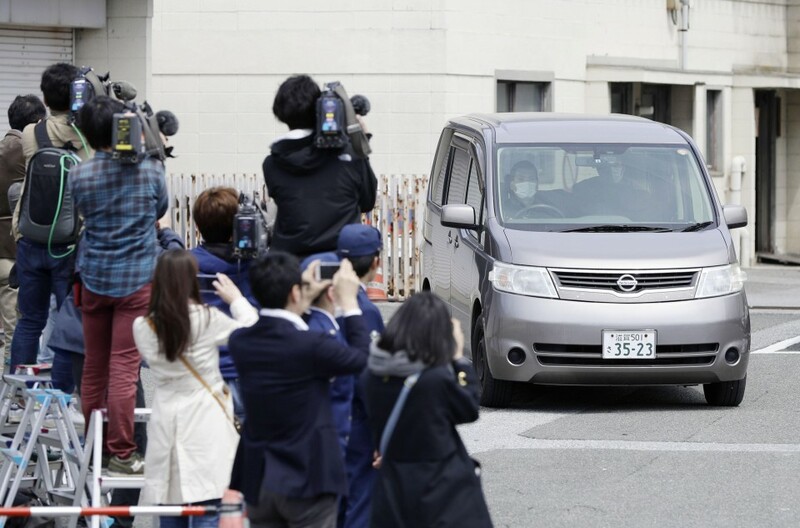 Kyodo News decided to withhold his name after the police took him into custody as he no longer poses a danger to the public. The 19-year-old was hired in April last year and was posted this January to Hikone Police Station, which oversees the police box in front of Kawase Station. He and Imoto were assigned to the police box on March 26. The police box is run by three officers, with Imoto and the junior officer on duty on Wednesday. It is located in a commercial-residential district in Hikone on the eastern coast of Lake Biwa, the largest freshwater lake in Japan. The police suspect the teen officer used a police car that was discovered in a paddy field in Aisho after Imoto was found shot. A 78-year-old local resident said, "I've lived here since I was born but never expected such an incident to happen. I'm scared because the arrested suspect is a police officer who is supposed to ensure our safety."